Once known for its Baolis, natural springs, Udhampur is fast losing the once-indispensible source of fresh water. Mohan Lal, 73, of Suki Karlai, Udhampur, says that there were over 500 natural springs during his childhood. Sadly the number has reduced to just above 100. Baoli at village Londana near BattalBallian in Udhampur. It is believed that the water of this spring cures skin diseases. Billan Bowli, situated along the bypass that connect Head Post Office Udhampur with Jammu-Srinagar Highway, is known for its crystal clear water and digestive properties. 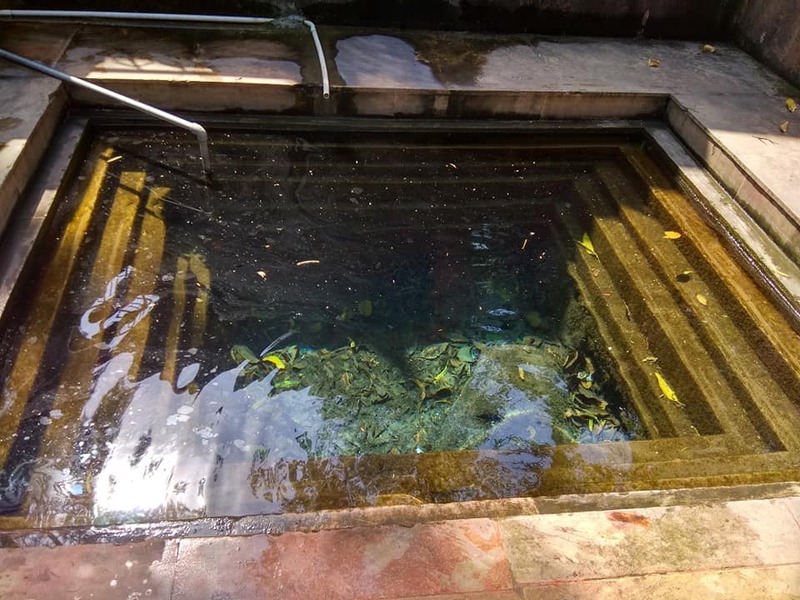 The beautiful Kallar Baoli on the western side of Udhampur on Dhar Road has green water that oozes out from the hill and the same is being stored in a pond built in the year 1953 by the residents of this locality. Khartairi Baoli, situated along the Jammu-Srinagar highway at Sangoor, Barrian village still is main source of drinking water for the people living around. On Air Force Road is the Mian Bagh Bowli. According to the locals, the spring has been constructed hundreds of years back. Ratairi Bowli situated on Railway Road near pump station is also a major source of drinking water to the locals and the passerby. The cool water of the Sakan Baoli, a group of two bowlis, separated in the middle by a cemented structure, on the Sangoor-Railway Road is a refreshment for many railway passengers who take bath there and drink the spring water. Mangu Di Baoli near Devika Ghat, constructed in the year 1941 and Sansu Bowli, some 4 kilometers from the Udhampur city are some of the other famous springs of the town. According to Bittu and Lal Chand, both in their fifties, who run a scrap shop near MianBaghBowli on Air Force Road, there used to be 307 fresh water springs in between DoddanBowli in Sataini Village (situated along the Udhampur-Ramnagar Road) to SakanBowli near Railway Station, Udhampur.